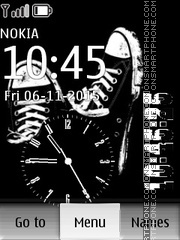 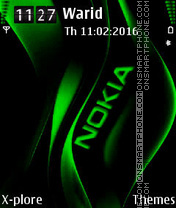 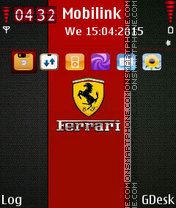 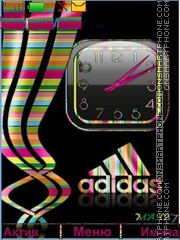 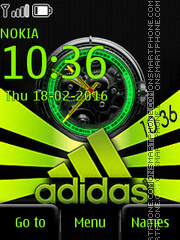 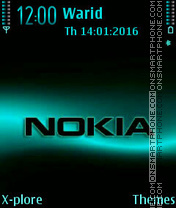 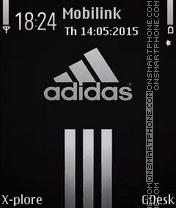 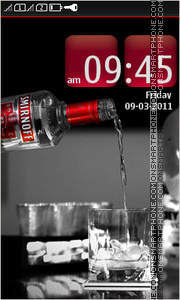 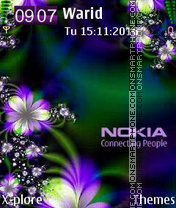 Vodka free full touch theme for Nokia Asha. 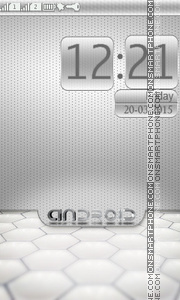 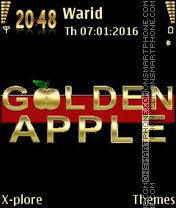 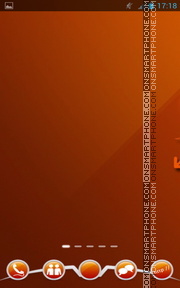 Download free theme for your phone! 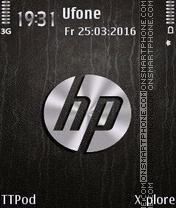 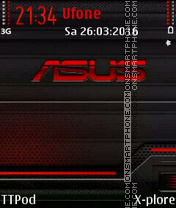 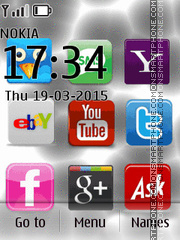 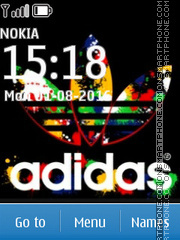 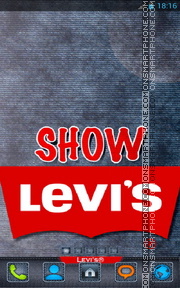 Exclusive quality Nokia S40 theme with Internet websites icons!